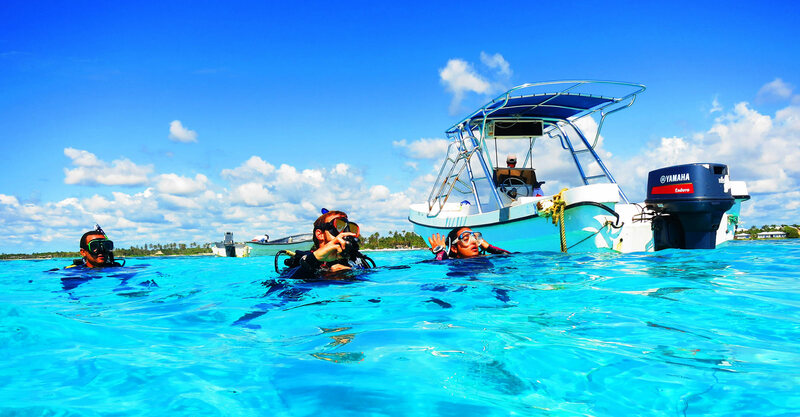 Scuba Diving In Punta Cana is offered from Beginner to Professional diver level courses. 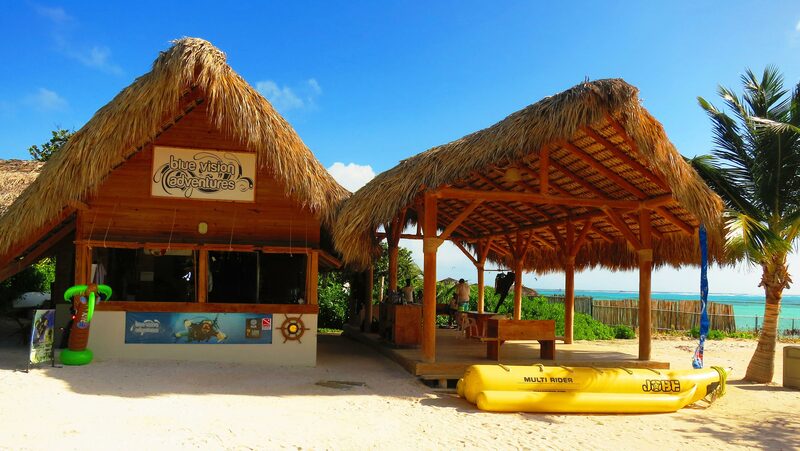 As a small Dive center, we offer small dive groups and personalized services. We provide the highest quality service and knowledge possible. If you’re looking to vacation your way through your IDC in an exotic location, then we’re just the right fit for you! Spend your IDC in an all-inclusive Resort in Punta Cana. 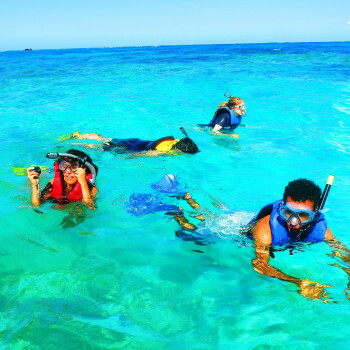 An easy way to enjoy the underwater beauty that surrounds Punta Cana is to go snorkeling. 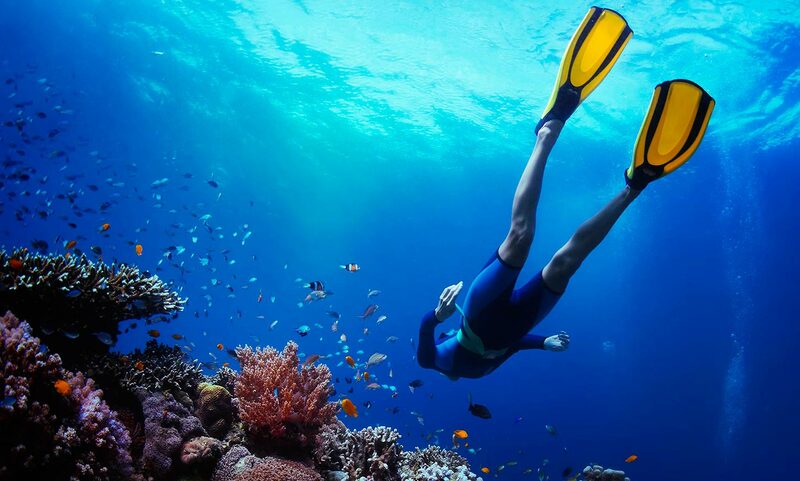 Come snorkel in Punta Cana’s Protected reef, The Aquarium and the underwater museum , just a 5 minute boat ride from shore. Deep Sea Fishing with Blue Vision Adventures in Punta Cana. 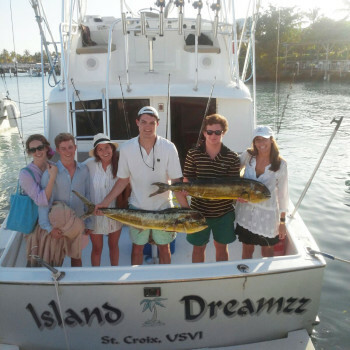 Reel in the time of your life aboard the Island Dreamz a 34 ft hatteras located at the Punta Cana marina. 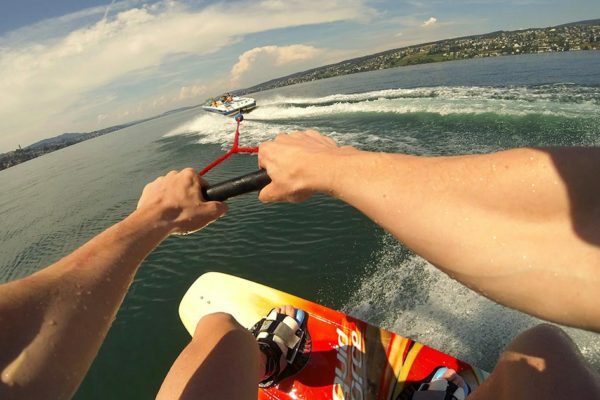 We only offer private charters. 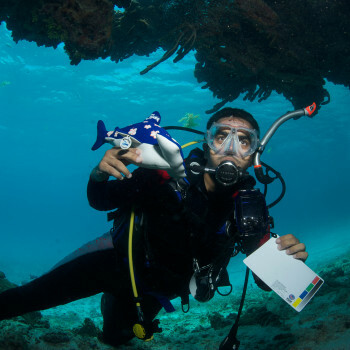 As part of a collaborative effort between the PUNTACANA Ecological Foundation and Mark Goldsmith, a dive instructor, there is a new dive certification called the Coral Reef First Aid Distinctive Specialty. 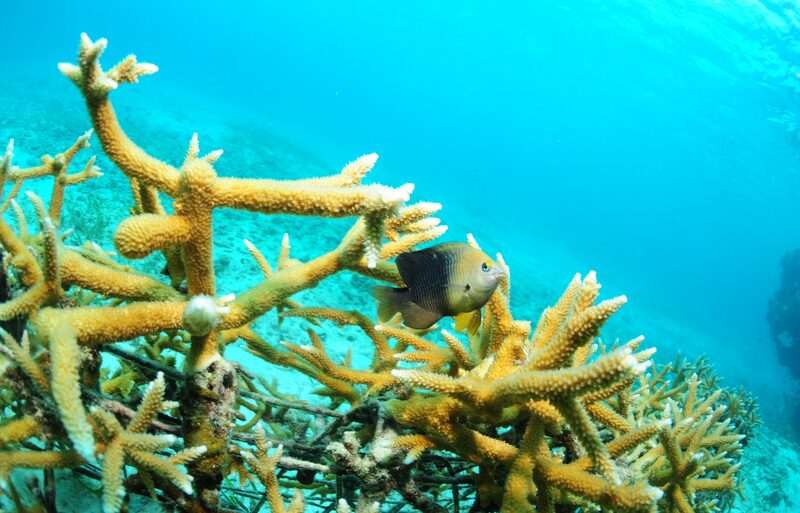 This special dive certification, which is only found here, allows experienced divers to do their part in maintaining and expanding the staghorn coral population in Punta Cana, showing that conservation is truly a communal effort and something that visitors to the island can do to help. 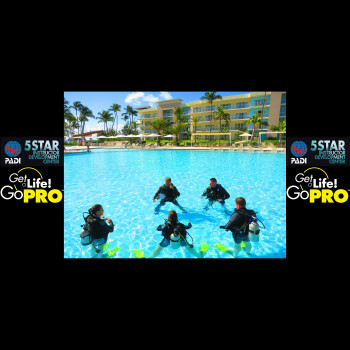 We at Blue Vision Adventures also offer private classes for people staying with us in the Punta Cana resort and want to get PADI certified. We can even do the theory and pool work in the comfort of your own villa as long as the pool meets certain criteria. 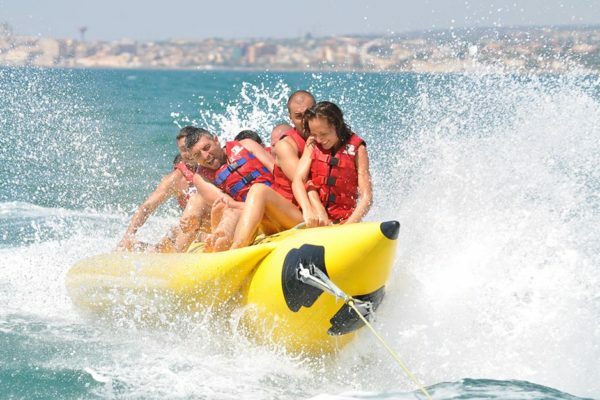 All we would need are the sizes for the equipment, and even payment can be completed directly at your villa.